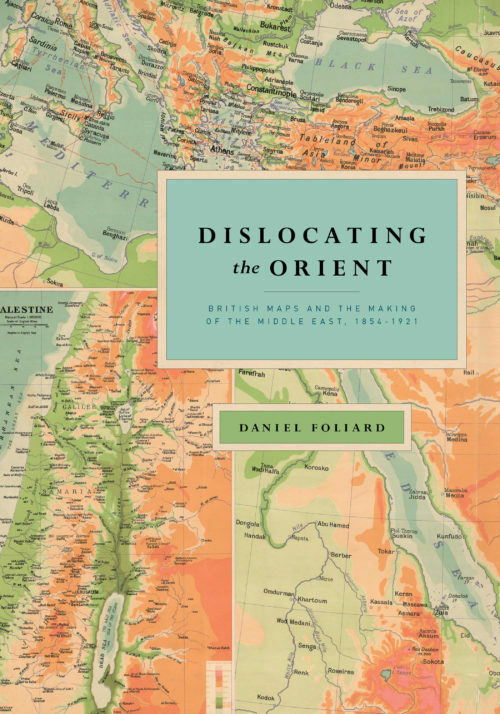 This is the companion site to the book Dislocating the Orient. British Maps and the Making of the Middle East, 1854-1921 published by the University of Chicago Press. You can buy the book here. Explore the menu bar to find high definitions images of the book’s illustrations as well as additional images and links for each chapter. For the book’s complete bibliography, click here.